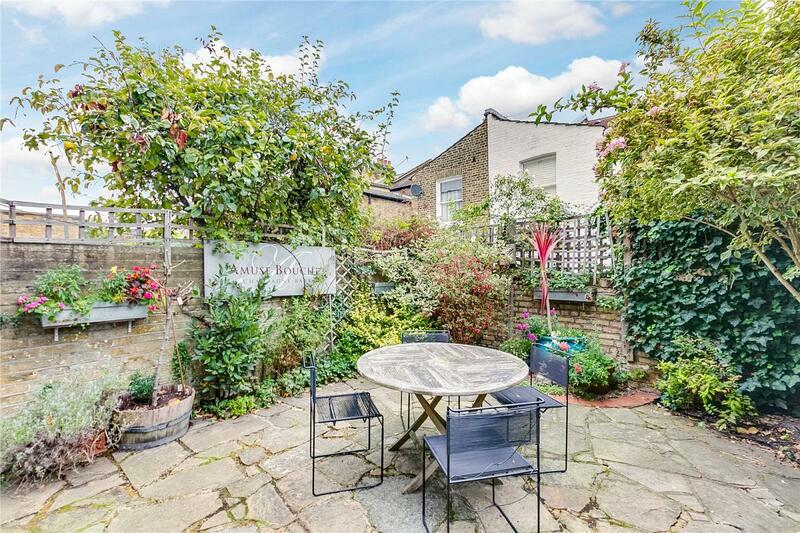 A wonderfully proportioned and charming 5 bedroom, 3 bathroom terraced house located on this sought after residential road. 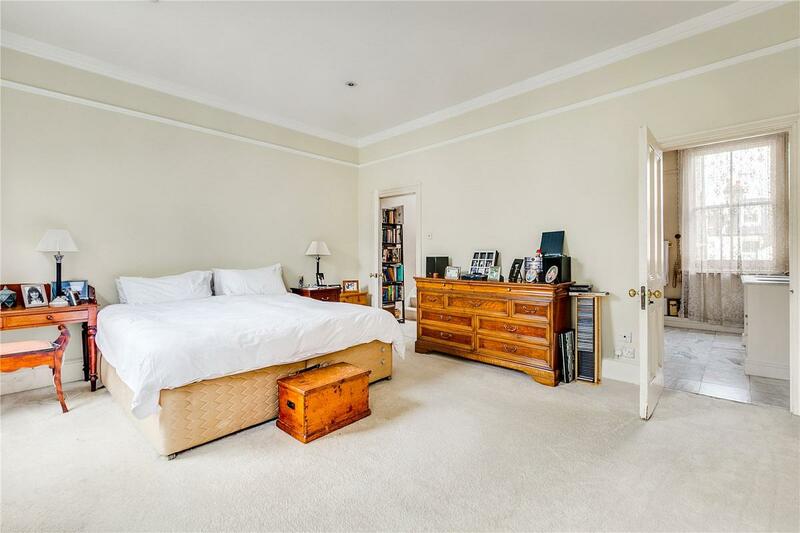 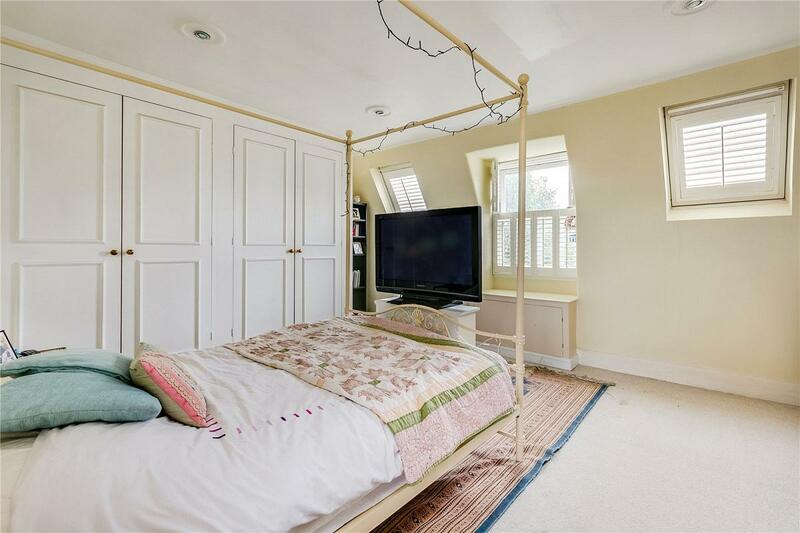 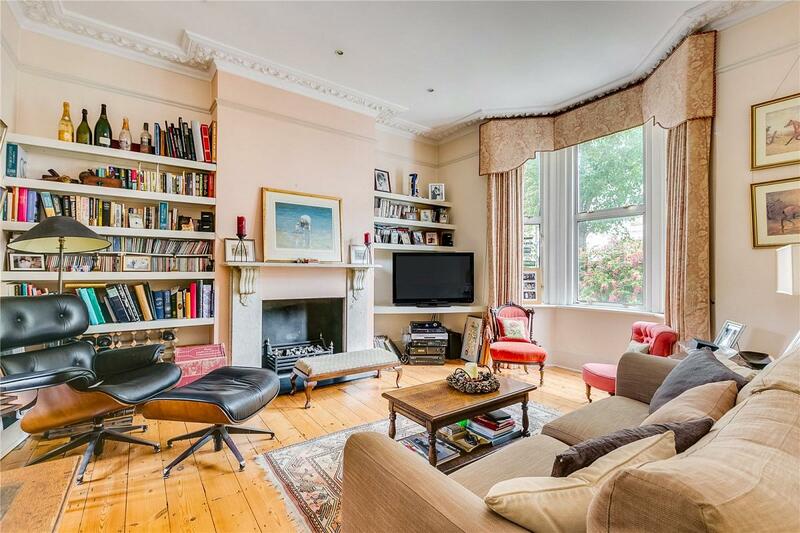 Arranged over three floors, the property retains much period charm and on the ground floor is a grand double reception room with high ceilings, cloakroom and large kitchen/dining room, which could be further extended subject to required consents. 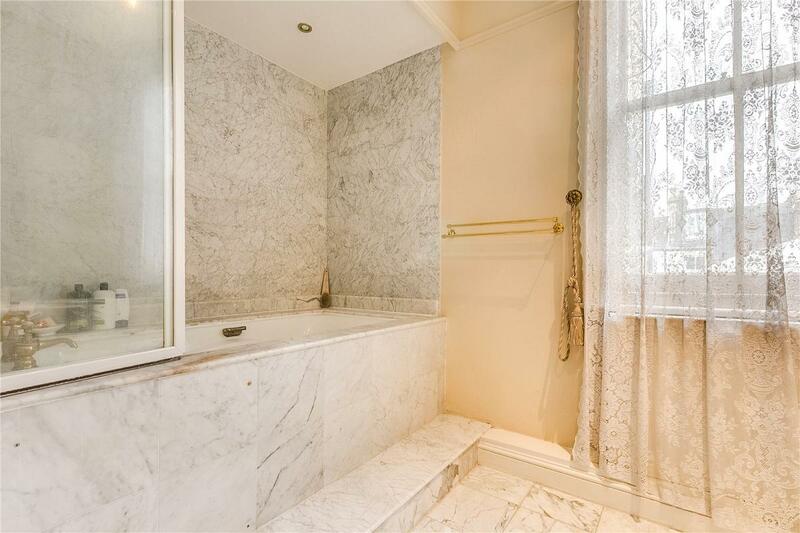 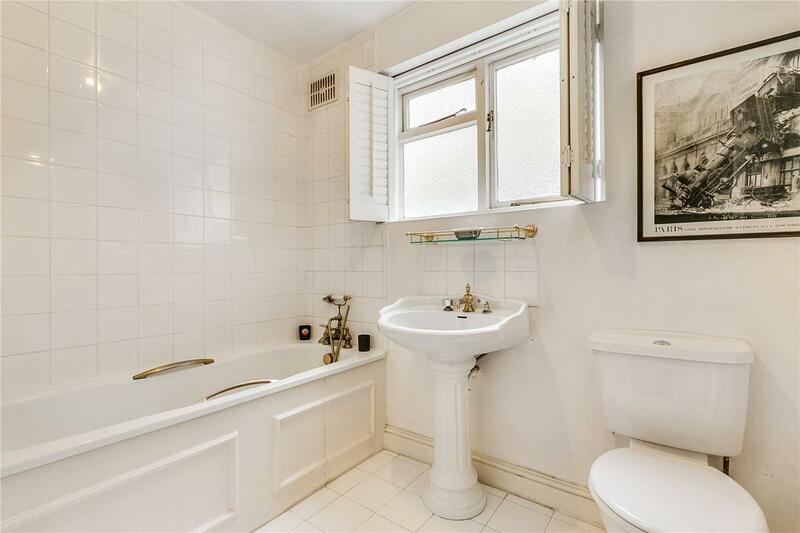 On the first floor are two double bedrooms with the master enjoying the luxury of a large en-suite bathroom. 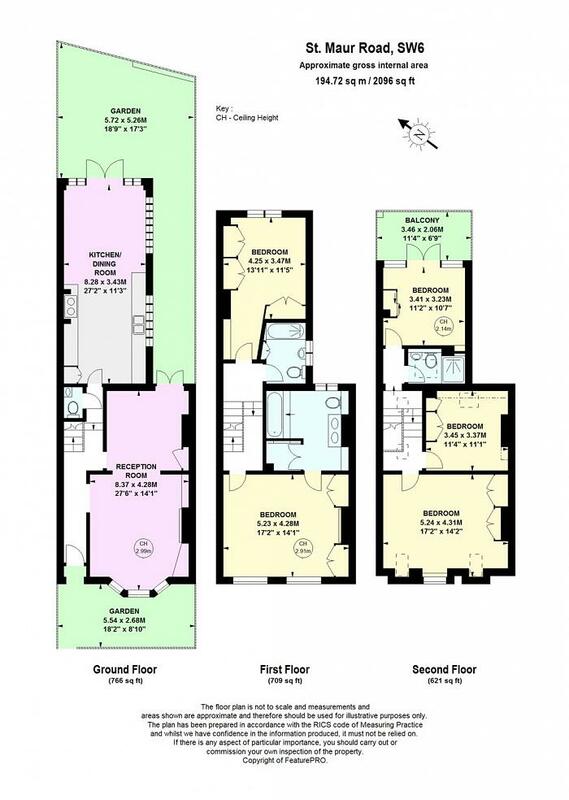 Finally, the top floor offers three further bedrooms, one with access to a balcony, and a third bathroom. 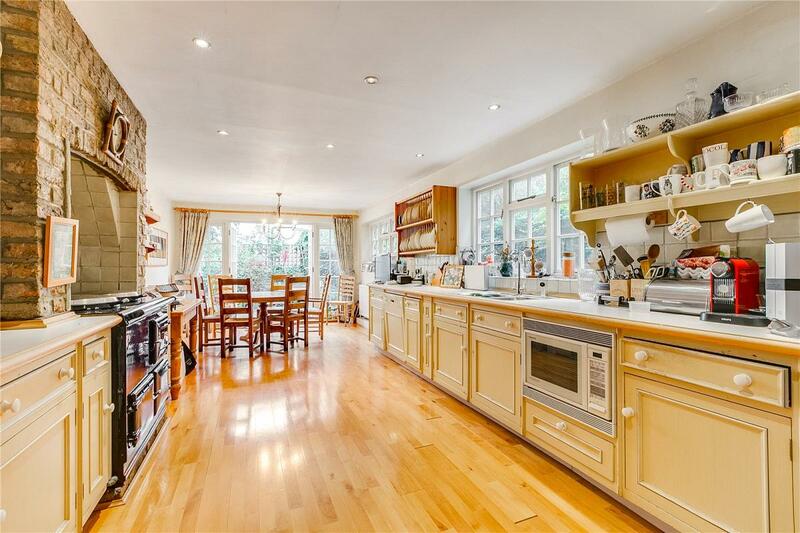 St. Maur Road is a highly regarded residential road running off the Fulham Road in the heart of Parsons Green with its wealth of shops and restaurants all being nearby. 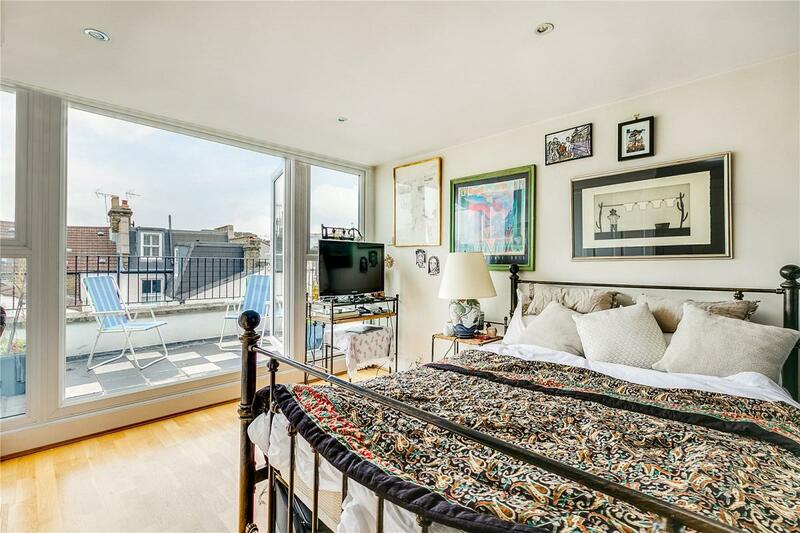 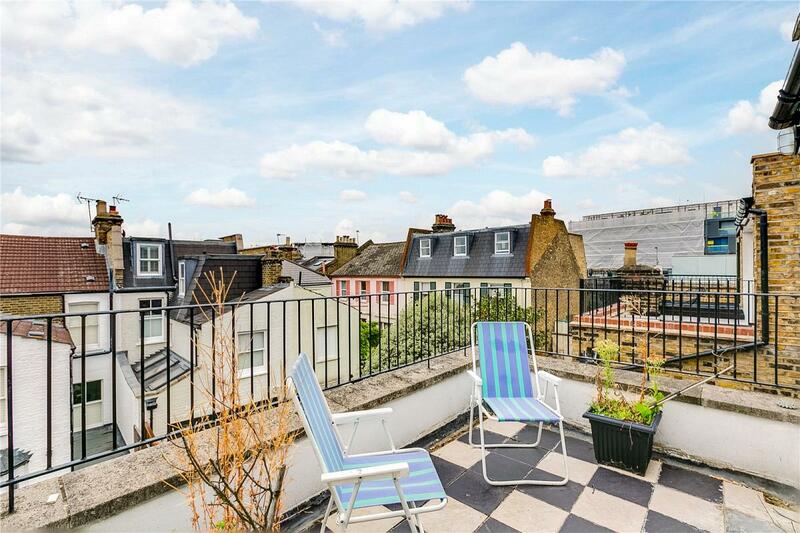 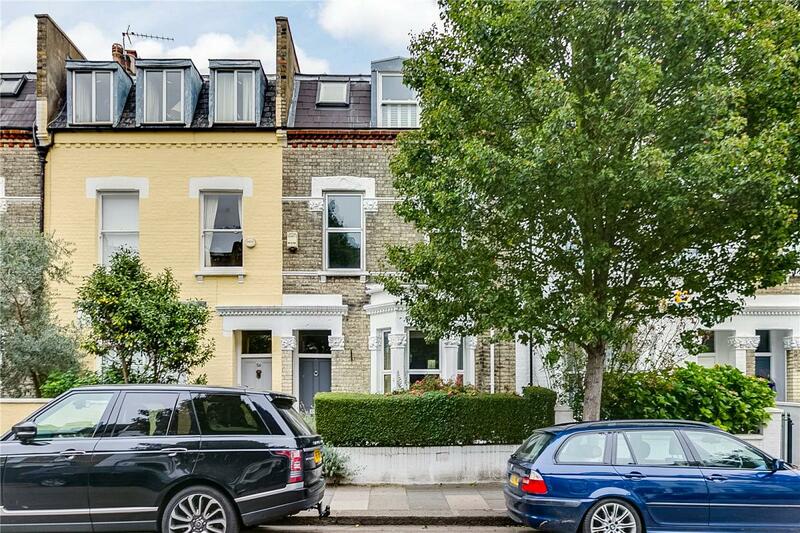 Excellent transport links are extensive with Parsons Green Underground Station (District Line) being within 150m of the property as well as super bus routes running up the Fulham Road being a mere 50m from the property.